Last year, Mozilla set out to build a best-in-class browser that was made specifically for immersive browsing. The result was Firefox Reality, a browser designed from the ground up to work on virtual reality headsets. To kick off 2019, we are happy to announce that we are partnering with HTC VIVE to power immersive web experiences across Vive’s portfolio of devices. What does this mean? It means that Vive users will enjoy all of the benefits of Firefox Reality (such as its speed, power, and privacy features) every time they open the Vive internet browser. We are also excited to bring our feed of immersive web experiences to every Vive user. There are so many amazing creators out there, and we are continually impressed by what they are building. Virtual reality is one example of how web browsing is evolving beyond our desktop and mobile screens. Here at Mozilla, we are working hard to ensure these new platforms can deliver browsing experiences that provide users with the level of privacy, ease-of-use, and control that they have come to expect from Firefox. 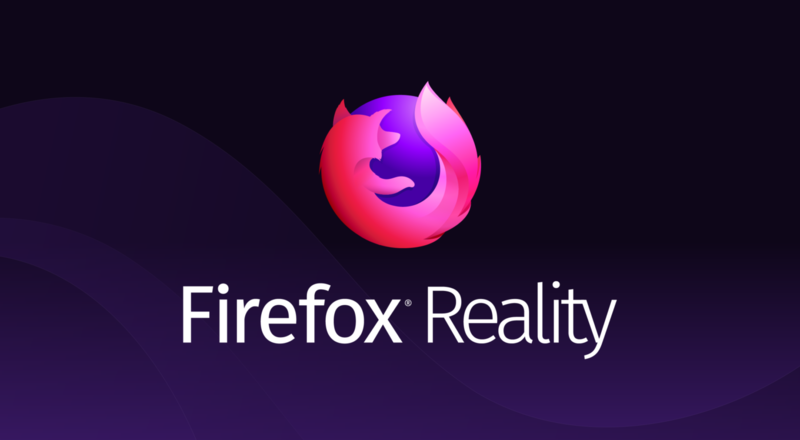 In the few months since we released Firefox Reality, we have already released several new features and improvements based on the feedback we’ve received from our users and content creators. In 2019, you will see us continue to prove our commitment to this product and our users with every update we provide. Stay tuned to our mixed reality blog and twitter account for more details. 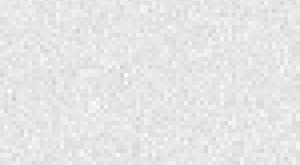 In the meantime, you can check out all of the announcements from HTC Vive here. If you have an all-in-one VR device running Vive Wave, you can search for “Firefox Reality” in the Viveport store to try it out right now.